I was in Episode 26, where my prologue was read. This just proves how awesome these people are! YAY! 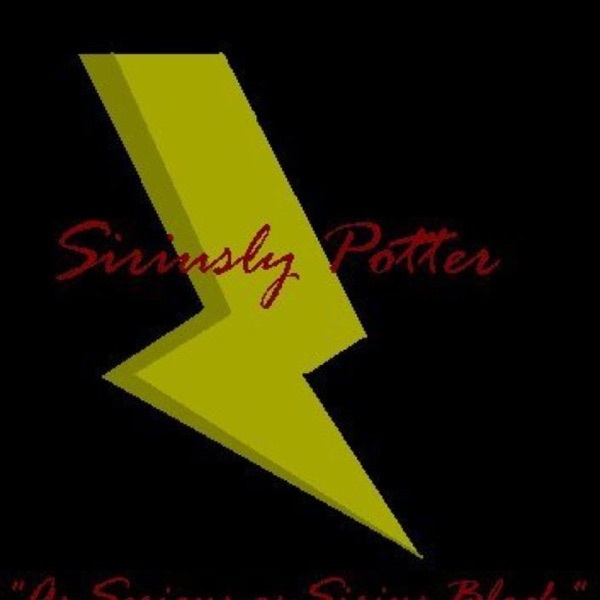 Siriusly Potter not only offers deep and thoughtful discussions of the latest Harry Potter news and hot topics, but also makes you laugh until you cry! I have never laughed so hard listening to a podcast! It's also such a young group of people, you marvel at their intelligence and comedic personalities. It gives me hope for the future of entertainment and journalism. This podcast blows the website out of the water and all involved should consider a careers in this area. Great Job! Keep it up!